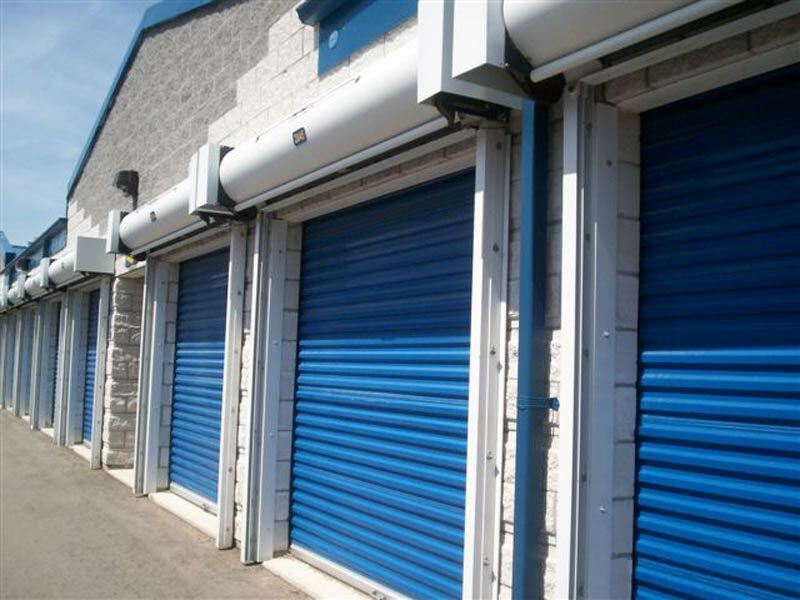 Welcome to Grand Park Self Storage, centrally located in Mississauga close to Square One Shopping Centre. FOR THE MONTH OF APRIL WE'RE GIVING AWAY A $50 LCBO GIFT CARD! We have sizes ranging from 25 sq. ft. to 300 sq. ft. and includes both climate control and non-climate control. 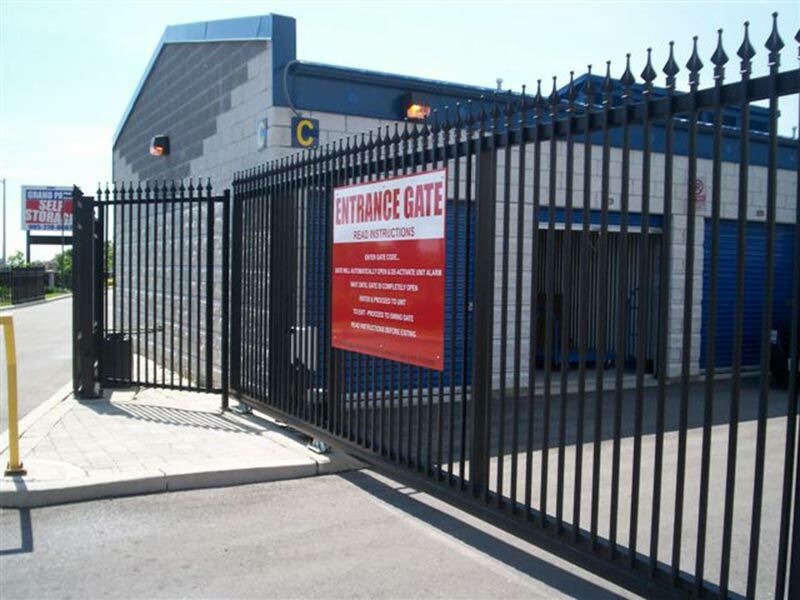 Access to the site is 24/7 and senior storage advisors are onsite 7 days a week. 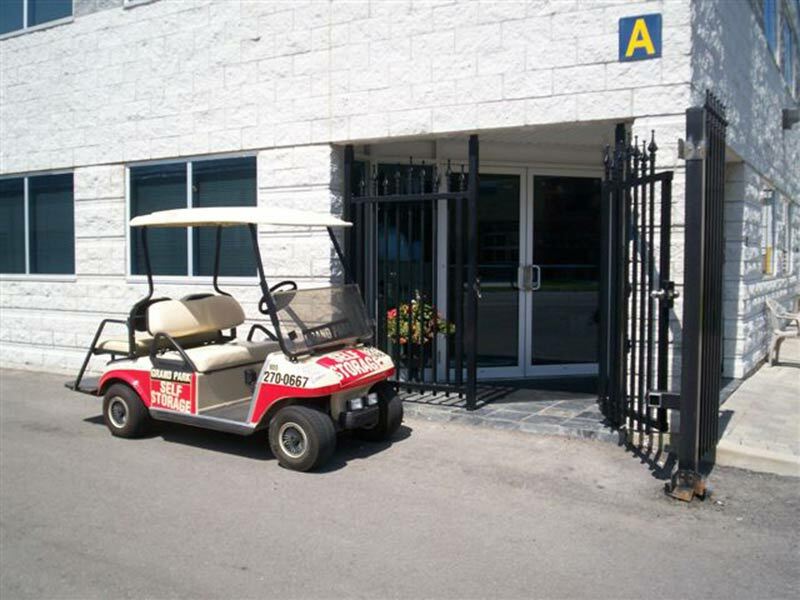 Give us a call at 905-270-0667 for further info and we'd be happy to give you a tour of our state of the art facility. 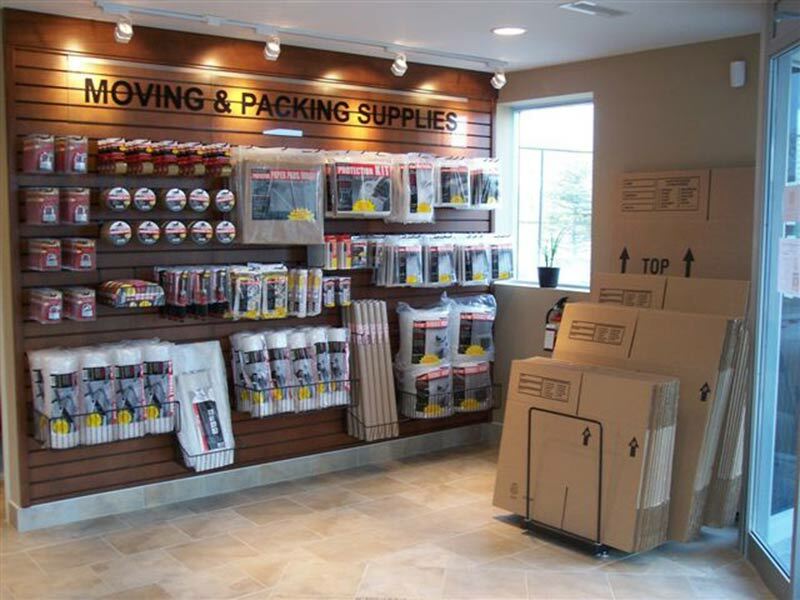 Get the space you require to store your things. State of the Art Security. Video surveillance, etc.